for $483,256 with 4 bedrooms and 3 full baths, 1 half bath. This 3,293 square foot home was built in 2018. 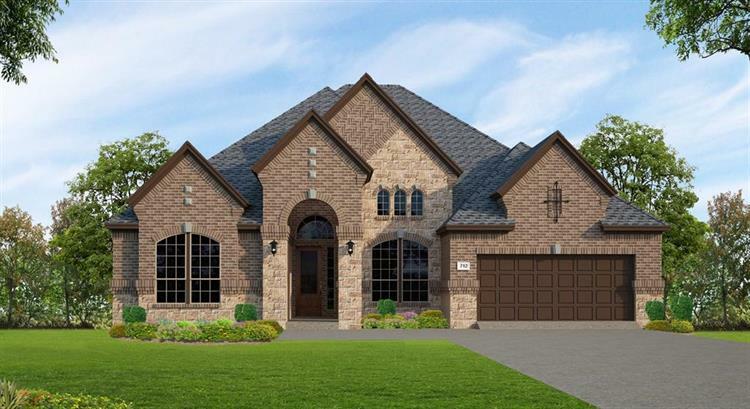 Beautiful New Home has a front exterior with stone and brick. The gallery style Foyer has a tray ceiling lending to architectural detailing. Wood look tile is included in select rooms. The Kitchen has stainless steel appliances, double ovens, granite counter tops, a custom backsplash and a large island. The Family room is right off the kitchen, ideal for gatherings. Cozy up next to the fireplace in the family room or catch a breeze on the covered patio. The casual dining room is conveniently off the kitchen. An entertainment room on the first floor is perfect for entertaining friends and family! The master suite has his/ hers closets and a relaxing garden tub. Plenty of storage space for your cars and extras in the 3-car garage. 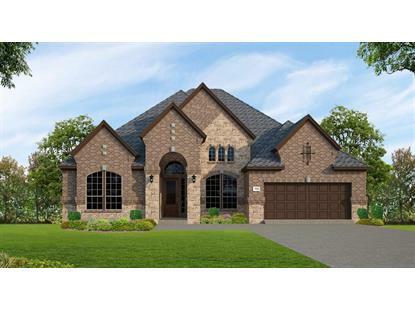 All you need in a new home is on one level in this smartly designed single story home!